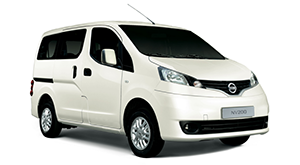 Kindly note the following before submitting your enquiry ! 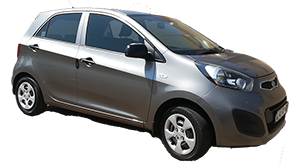 It is recommended that the Car Hire Rates and Terms & Conditions for car hire in Johannesburg, South Africa be perused before completing an enquiry, as they provide insights into eligibility, service hours and -charges, and other information that may affect the quoted amount/s. 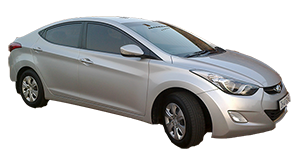 Providing all information below accurately and correctly, will enable a more personalized and possibly a more economical quote. 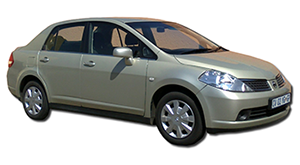 A reply to a car rental enquiry will be submitted within 3 business days (excluding weekends & public holidays). 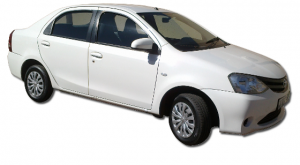 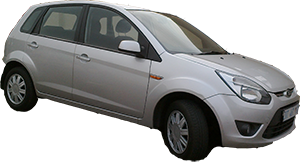 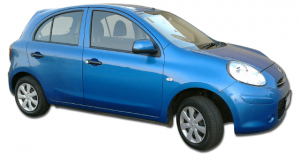 For a car rental requirement within 3 business days, it is advised to enquire by telephone. 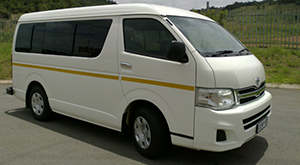 To proceed with your request for a quotation for car hire in Johannesburg, kindly enter the required information below, and submit. 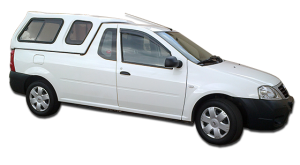 Mark the vehicle group/s below for which you require a quotation. 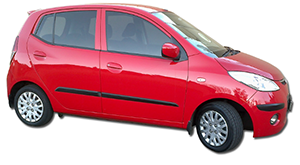 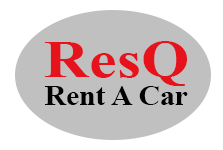 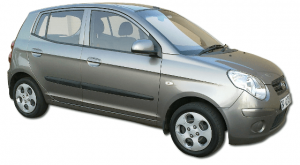 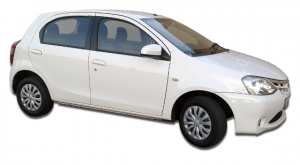 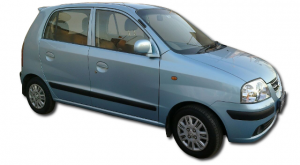 ResQ Rent A Car will reply to your enquiry within 3 working days. 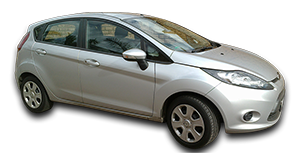 If you require a vehicle within 3 business days, you are advised to make arrangements by phone. 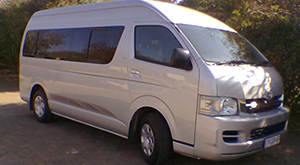 Call +27 (0)11 867 6552.